From March 9 to 18, 2018, Murals of Tibet took center stage at TASCHEN’s black-and-gold-accented booth at TEFAF Maastricht, the world’s most prominent arts, antiques, and design fair. 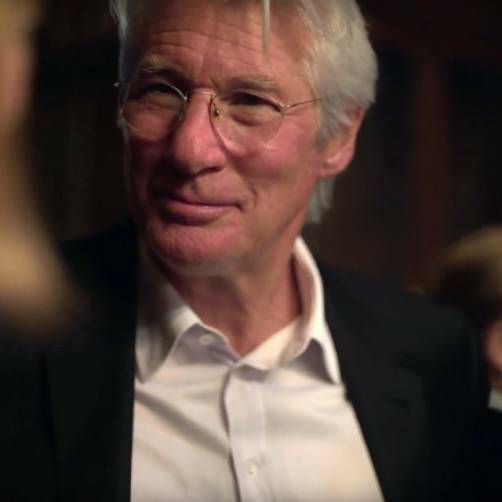 Collectors and art lovers from across the globe were given a first opportunity to get up close and personal with TASCHEN’s most ambitious project to date, an edition of 998 copies each signed by His Holiness the 14th Dalai Lama. 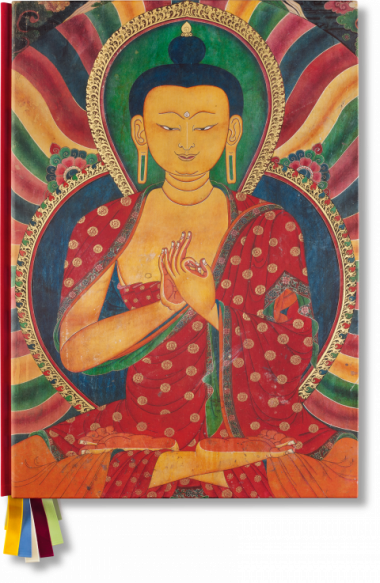 In appreciation of our SUMO-sized volume as a meditative and spiritual experience, visitors took their time soaking in the magnificent large-scale murals immortalized in blazing colors over 500 pages. The booth was especially busy the morning of Thursday, March 15, when author and photographer Thomas Laird recounted his journey in realizing this visual archive, enlightening visitors on how crucial such a large-format book is for preserving this chapter of Tibet’s cultural heritage for coming generations. 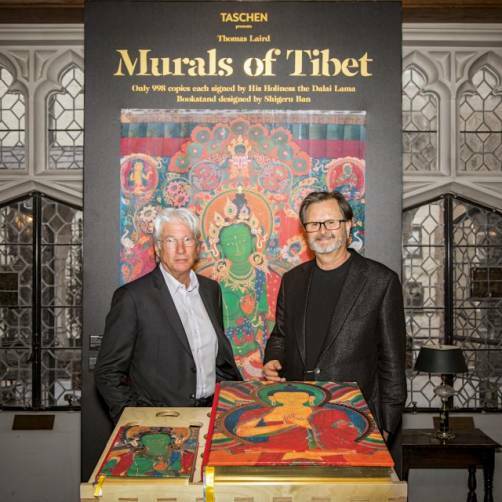 Following Laird’s presentation, Murals of Tibet was further celebrated with a private reception hosted by René Rousseau, an avid TASCHEN collector and curator of last year’s exhibition A Passion for TASCHEN – A Collector’s View at Museum aan het Vrijthof in Maastricht.